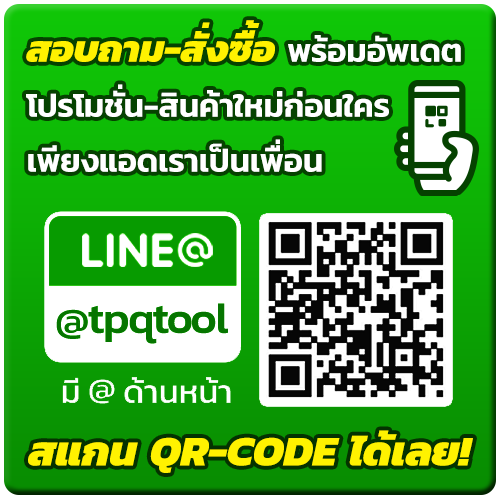 8” & 12” satin chrome adjustable wrench set. 400cc lever type steel grease gun. 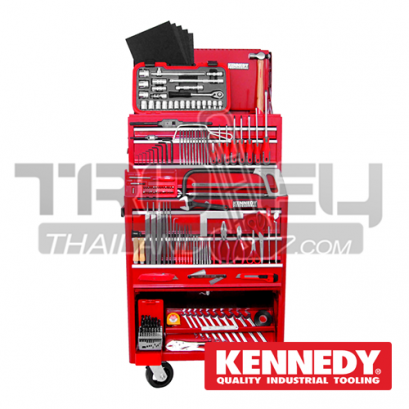 12 piece mechanics pattern screwdriver set. 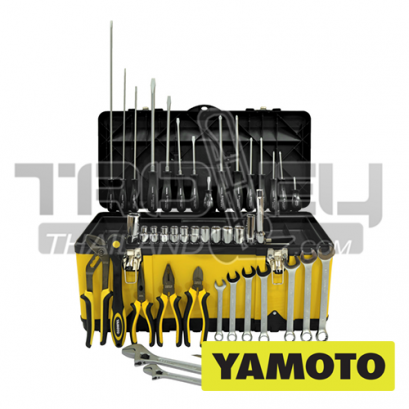 7 piece 6 - 19mm chrome vanadium open ended spanner set. 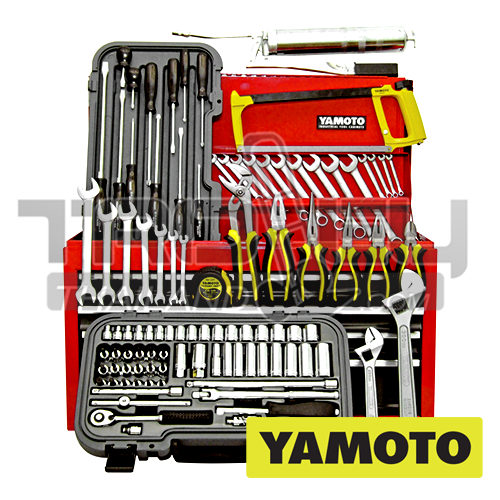 14 piece 6 - 19mm chrome vanadium combination spanner set. 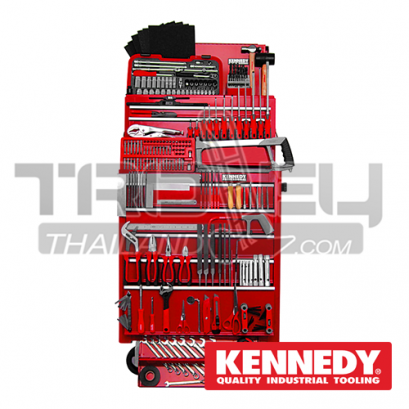 55 piece 3/8” drive socket and bit set. 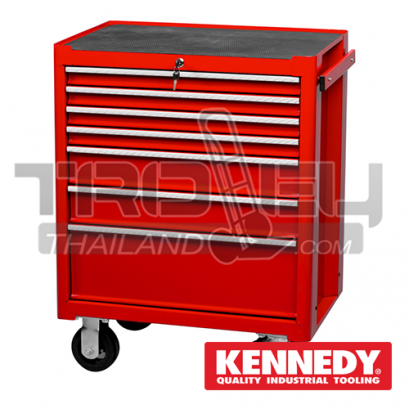 6 drawer red tool chest.